When was the last time you took a vacation and was surrounded by beautiful young urban professionals that share similar interest as you do? Better yet, when was the last time you enjoyed a social networking experience that delivered elite attendees and powerful events? The DC Mix presents DC Mix 2011 "the urban professionals' playground" located in historic Washington DC. 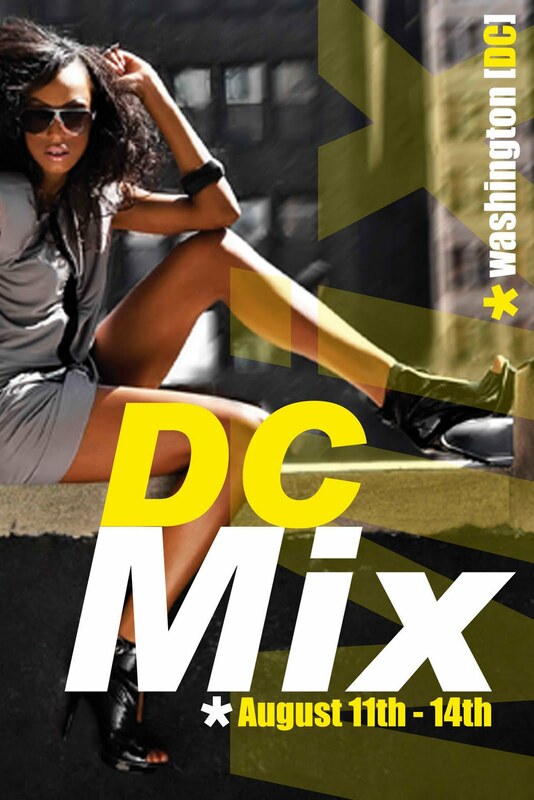 The DC Mix is social experience that attracts beautiful attendees from all around the globe that select it as their event and destination to unwind from the rigors of their professional careers. 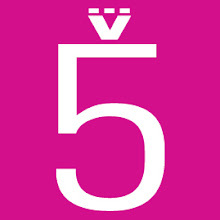 With 3 days in one of the most unique party destinations in the country and wrapped around 5 impressive events, the DC Mix has become the desired party experience of the traveling urban professional. In addition to the planned events, world-famous museums and legendary monuments all await you in our nation’s capital. The DC Mix invites you to explore various historic neighborhoods such as Georgetown and U Street, where you will find impressive shops and restaurants. The DC Mix is truly a best kept secret, which encourages you to become a part of these powerful moments and create connections & memories for a lifetime. But don't take my word for it, join the movement on Facebook and meet hundreds of people who will be in attendance. RICO B - OFFICIAL MUSIC VIDEO : "OH"